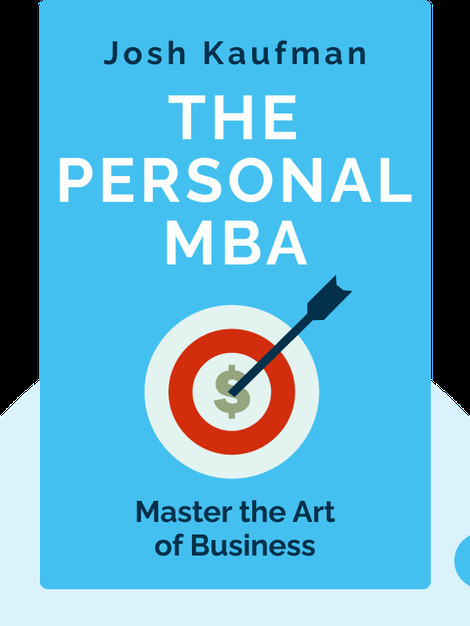 The Personal MBA contains everything you need to know in business. Today, true business leaders are forged through their own experience and personal research, not in universities. From developing your idea to sealing a deal, these blinks guide you through the entire process of becoming a self-made business success story. 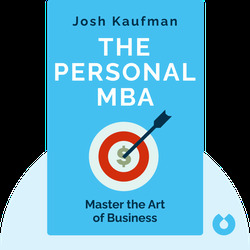 Josh Kaufman is an independent business adviser and the author of two international bestsellers: The Personal MBA and The First 20 Hours: How to Learn Anything, Fast. His website JoshKaufman.net was listed as one of Forbes’ Top 100 Websites For Entrepreneurs.